If I peel fruits & vegetables, I do not need to wash them. Even if you do not plan to eat the skin, it is still important to wash produce first so dirt and bacteria are not transferred from the surface when peeling or cutting produce. 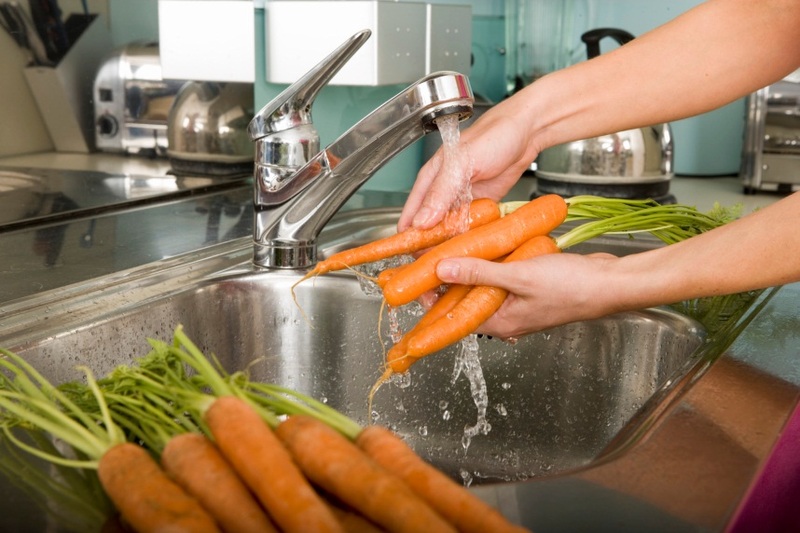 All produce should be washed thoroughly under running water before preparing and/or eating, including produce grown at home or bought from a grocery store or farmers' market.